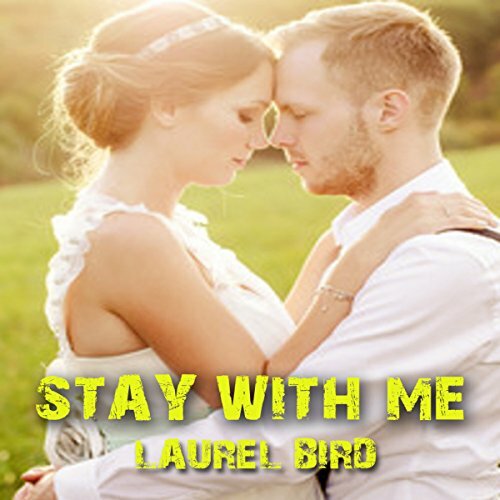 Showing results by publisher "Laurel Bird"
Charisse and Heath are divorced...but still think about one another. When an error is found in their annulment contract, they realize they are still married. They get together to finalize the divorce once and for all, and they realize that maybe, maybe God has other things in mind for them. Carlie's boyfriend has just dumped her...for another woman. Broken hearted, she sets out on a road trip to lick her wounds and winds up at a lonely hilltop just before dark. 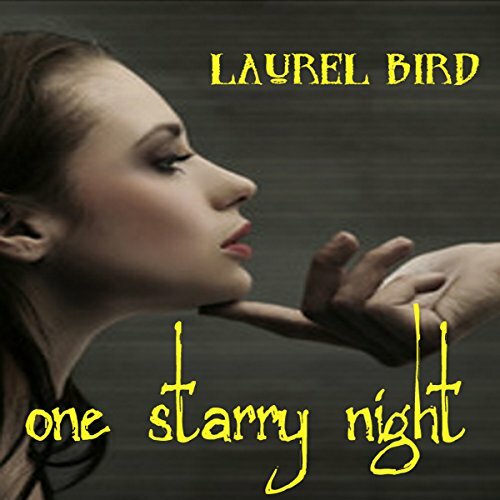 Once there, however, she meets an equally broken-hearted man who is setting his telescope to look at the stars...They two engage in conversation and before long they realize that the phrase star-crossed lovers was created for a reason.